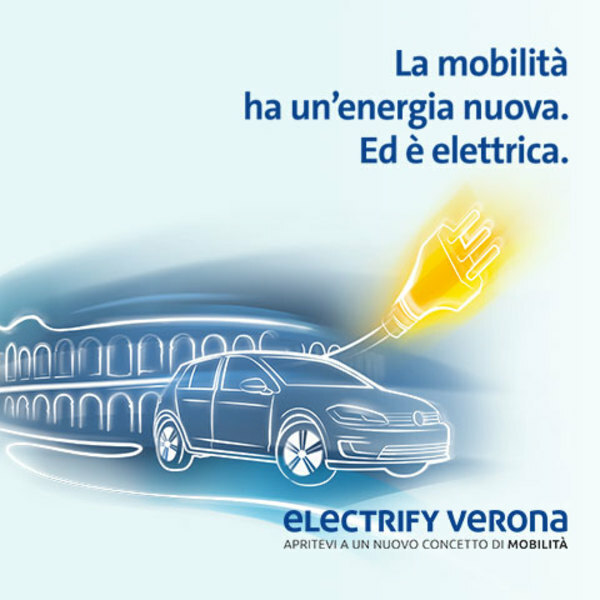 Electric cars: which are the subsidies available in Italy? As well as providing zero-emissions mobility, electric cars also offer other advantages – some are well known in Italy, such as the “ecobonus” tax credit, others less so, for instance an exemption from road tax. Let’s find out what they are. Electric vehicles are the future of mobility, but they will take over our roads gradually, as part of a process that will last several years, or even decades. The new generation of electric Volkswagens, which will be arriving in 2020, will make choosing zero-emission travel even more desirable thanks to their purchase price which is comparable to that of models with “traditional” powertrains. 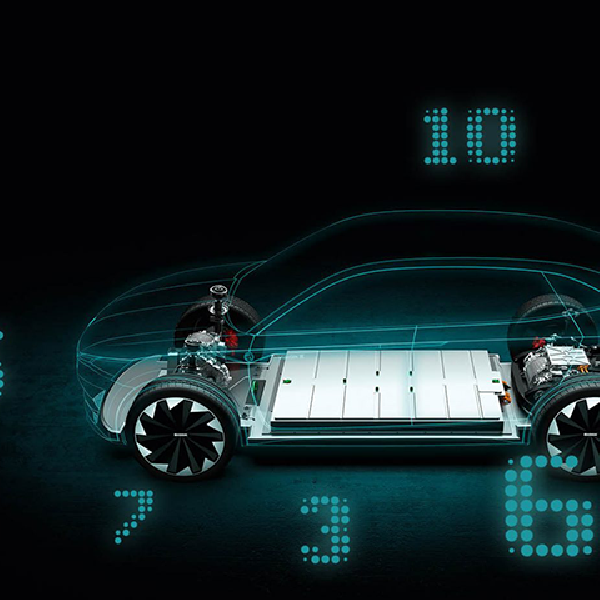 What’s more, the real-world range of these vehicles will exceed 400 km, and recharging times will be around half an hour. But what are the other advantages for those choosing a zero-emissions vehicle today? 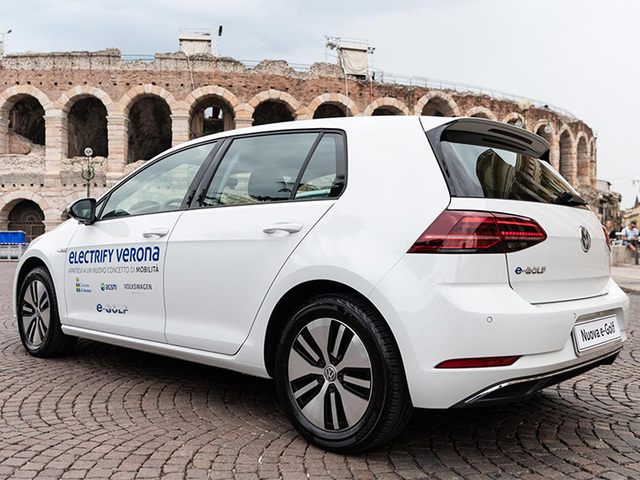 The new Italian legislation lays out that electrification of italian vehicles fleet must coincide, to the greatest extent possible, with its renewal. For this reason, various levels of incentives are provided . 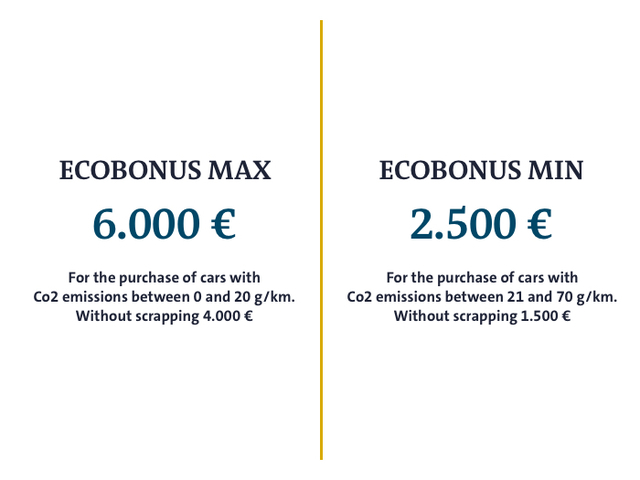 When scrapping their old vehicles, purchasers will receive ecobonus purchase incentives of up to €6,000 for vehicles with CO2 emissions of between 0 and 20 g/km, reduced to €4,000 if an old vehicle (from Euro 0 to Euro 4) is not replaced and scrapped at the time of purchasing. There is a limit of €50,000 (exclusive of VAT, €61,000 inclusive) on the maximum price of the vehicle. 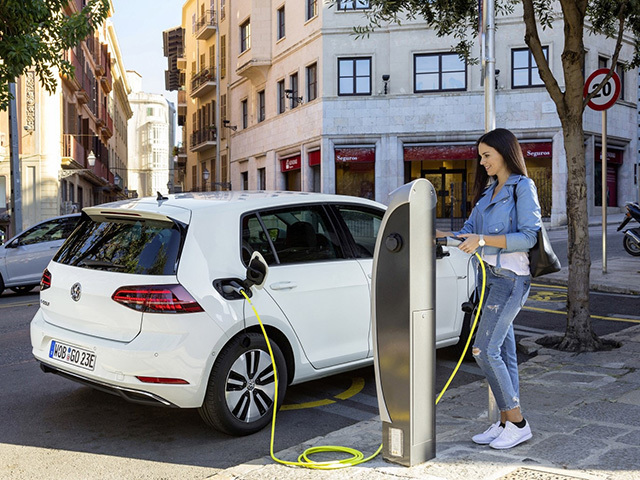 The updated 2019 legislation also specifies that purchasers of electric vehicles will not be liable for road tax for the first five years of ownership, starting from the date the vehicle was first registered. From the sixth year onwards, the disc will cost a quarter of the rate applicable to petrol-powered vehicles with the same power output. This incentive applies to all regions of Italy, but some of them go even further with additional subsidies. 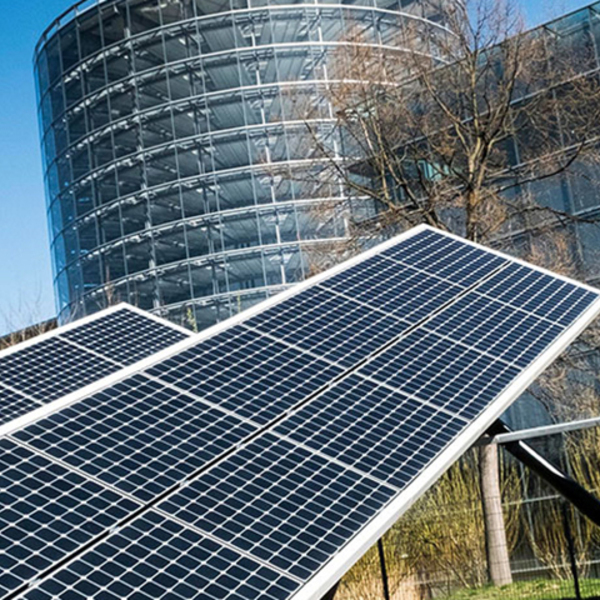 This is the case in Lombardy and Piedmont, which offer contributions of up to €8,000 for purchases of electric commercial vehicles (when scrapping a traditional fuel vehicle), reserved for SMEs. The regions of Emilia Romagna and Veneto offer a subsidy of €7,500, while in Friuli-Venezia Giulia it is of €5,000, and of €2,000 in South Tyrol. Many municipalities also allow unrestricted access to their “ZTL” restricted traffic area in the city centre: Agrigento, Ancona, Aosta, Arezzo, Bergamo, Bologna, Bolzano, Brescia, Brindisi, Cagliari, Caserta, Catania, Cesena, Cuneo, Ferrara, Florence, Forlì, Genoa, Imola, Latina, Lecce, Leghorn, Lucca, Massa, Matera, Milan, Modena, Naples, Padua, Palermo, Parma, Perugia, Pesaro, Piacenza, Ravenna, Reggio Emilia, Rimini, Rome, Sassari, Siena, Syracuse, Taranto, Terni, Turin, Treviso, Udine, Varese, Venice, Vicenza and Verona. Some offer free parking on blue lines: Aosta, Arezzo, Bologna, Brindisi, Caserta, Catania, Cesena, Ferrara, Florence, Forlì, La Spezia, Milan, Modena, Naples, Perugia, Ravenna, Reggio Emilia, Rome, Syracuse, Treviso, Udine, Varese, Vercelli, Vicenza and Verona. This is the current situation, but expanding our focus to urban quality of life, which city in Italy boasts the most sustainable mobility? 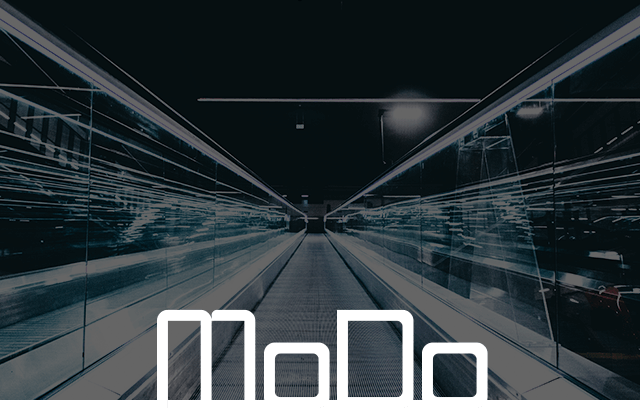 According to Euromobility’s twelfth “Osservatorio mobilità sostenibile in Italia - Indagine sulle principali 50 città” (Italian sustainable mobility monitoring - survey of the 50 largest cities) Report, Parma is in the first place thanks to the stable presence of a mobility manager and mobility-sharing services. This city boasts a good level of public transport services and one of the most extensive fleets of low-environmental impact vehicles. In second place is Milan, followed by Venice. In seventh place is Cagliari, the only city in the south and islands to make the top ten, which is rounded out by Bologna, Verona and Modena.